Architects are on a never-ending task of expanding their knowledge in all possible ways. They learn by experience, read books, or watch documentaries, and they can, also, listen to podcasts. We have helped you with eFree ebooks before, and now it is time to take you into the world of audio. 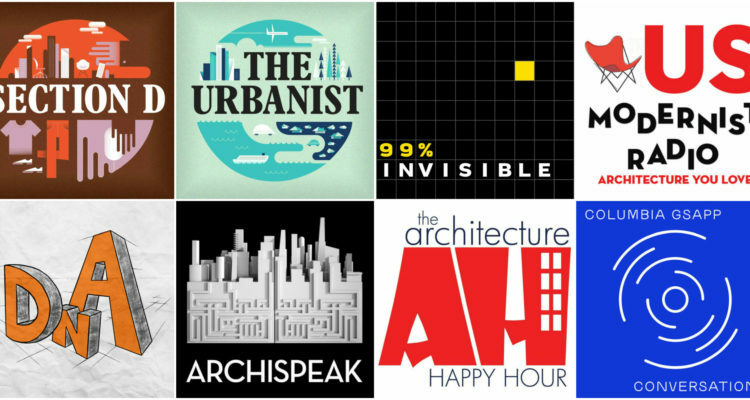 We will give you a list of architecture and design oriented podcast shows as well as a selection of interesting episodes. You can listen to these shows or any of their episodes online for free, or you can download them and listen to them on your way to work, or during your morning or night walks. They can, also, be your companion on heavy traffic congestions; no time wasted. heavy traffic congestions; no time wasted.